Even with the constant changes in the music industry - where musicians enter the top at the same speed as they disappear – João Brasil is that artist who proved timeless. His consistent sound identity and ability to cast hits that remain at the forefront of the scene and popular imagery position him today as one of the most innovative Brazilian hitmakers. Sympathetic, warm and welcoming, João Brasil is the owner of peculiar creativity and charisma, aspects that helped him to cross borders, taking the mix between Brazilian beats and electronic music to other continents. João is an original tastemaker, the #NuncaMaisEuVouDormir hashtag, from his hit “Michael Douglas”, still runs in various territories and has become a war cry in festivals, camps, parties and bars. But the successes that make up his rich resume are not new. The DJ has played for more than 2 million people in Rio de Janeiro's New Year's Eve in Copacabana, from the turn of 2011 to 2012, and had the incredible mission of being responsible for the soundtrack of the fireworks of this one that is the biggest New Year's Eve the world for three consecutive years. 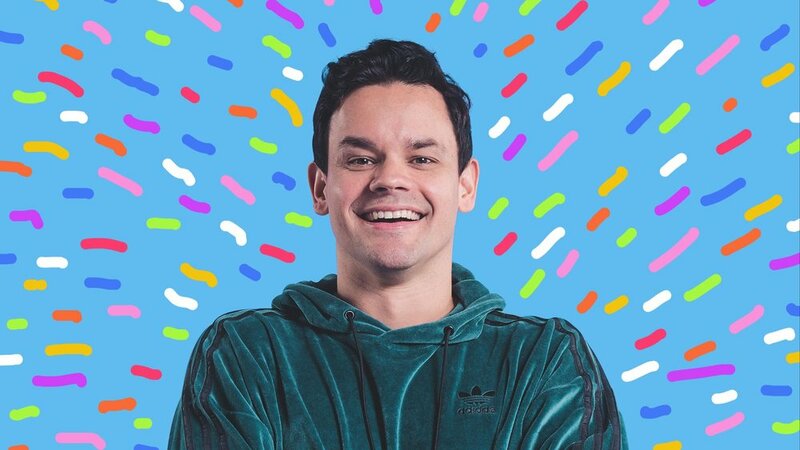 In addition to Tiësto, João was the only DJ playing at an Olympic opening in history at the opening of the Paralympic Games in Rio in 2016. Graduated in music from the prestigious Berklee College of Music in Boston, João Brasil embraced the opportunity to be a DJ when he realized that his gift was even to shake the dance floors with his energetic, lively music. The funny lyrics are repeated by the crowd. He then did a master's degree in London at Middlesex University where he studied design for interactive media. 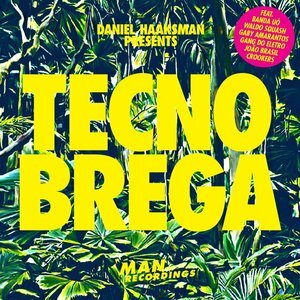 The Rio based artist was a pioneer in Brazil - and was well known internationally - for his productions in mashups, compositions created from the mix of two or more songs already existing. There were altogether 365 productions at the beginning of his career, at the same time he was releasing his trademark hits, such as “L.O.V.E. Banana” on Man Recordings, together with CSS singer Lovefoxxx (who was even plagiarized by Madonna) and “Moleque Transante”, with the band Rio Shock. Always cheerful and attentive in the news of the music world - and in his audience - the producer released the song "Hey Pugliesi, Let Me Eat Mayonnaise" in October 2016, reaching 140,000 more views on his Youtube channel as a way to pay homage to the blogger, whose fan he is. The songs of João Brasil are not composed of only one rhythm; the artist always seeks to mix different beats and instruments into a single song. This is the case of his hit released in May 2017, “Neymar”, a mix of funk with electronic beats and lyrics sung in Spanish. João Brasil feat. 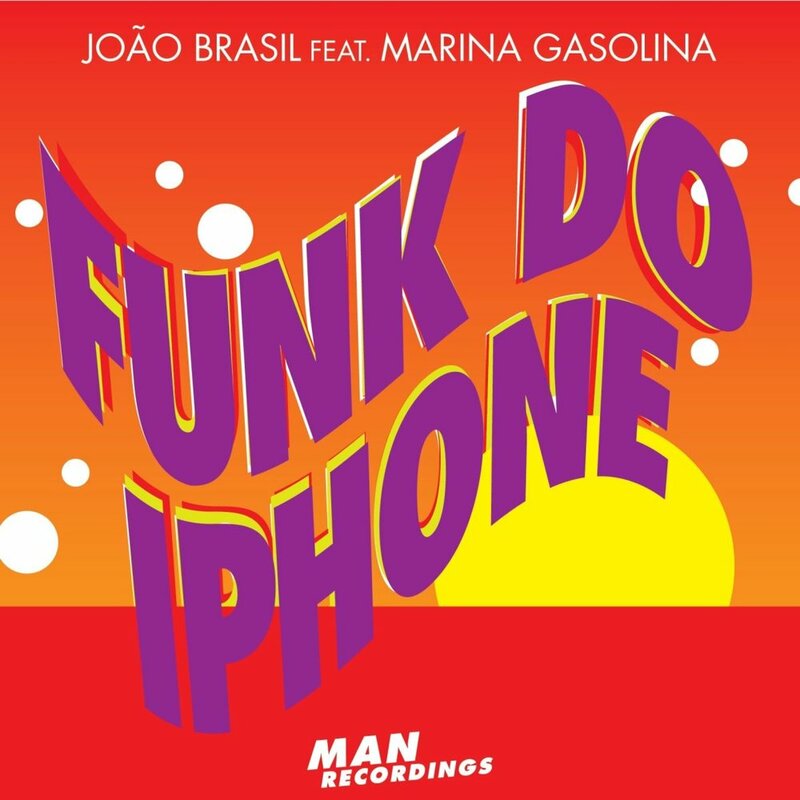 Marina Gasolina "Funk Do Iphone"